Cognoa, a consumer healthcare company that makes machine learning-based app for tracking children’s health and development, has exclusively licensed an AI system designed to improve socialization skills in children with autism spectrum disorder (ASD). 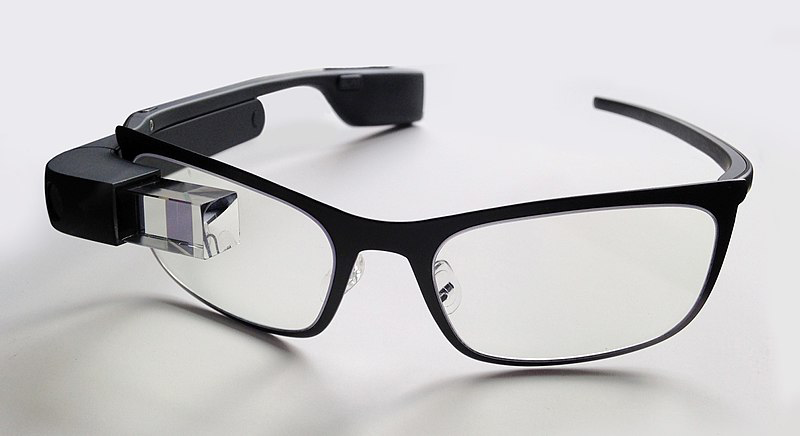 Dubbed the Superpower Glass, the technology was developed at Stanford University School of Medicine. It uses Google Glass and is designed to encourage children’s facial engagement while providing feedback on social situations, reports MobiHealthNews. A small study found when children used the Superpower Glass at home, it helped them decipher what’s happening with people around them, bringing significant improvements in their socialization skills, compared to their counterparts that received only the standard care. Cognoa is productizing the Super Glass technology on more commonly used, broadly available digital platforms to increase its accessibility. It is designed to be used in the home by families as a supplement to behavioral care from a specialist for improved outcomes.